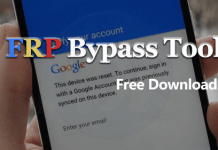 Are you looking for the FRP Bypass Apk 2019? If Yes, then you are on the right page. 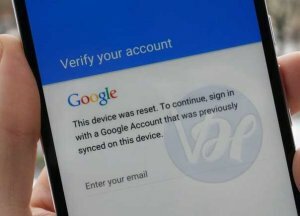 Factory Reset Protection is a new feature provided by Google with the release of Android Lollipop 5.0. It is a new security feature by Google for protecting smartphone user’s data. This feature helps you to protect your private data if your phone is stolen or lost by mistake. Whenever you set up a Google account on your Android device, FRP is automatically activated. But if you have lost your Google Account credentials, then FRP may become trouble for you. 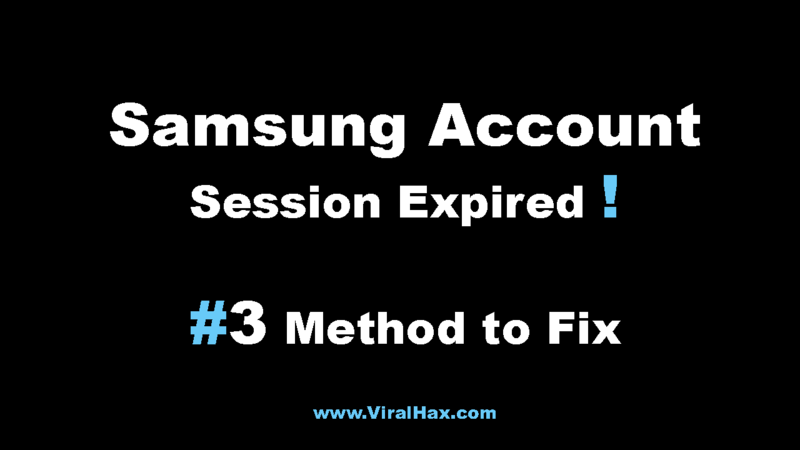 If you already have done the hard reset process in your phone, then you have to enter your Google account id and password to open it. 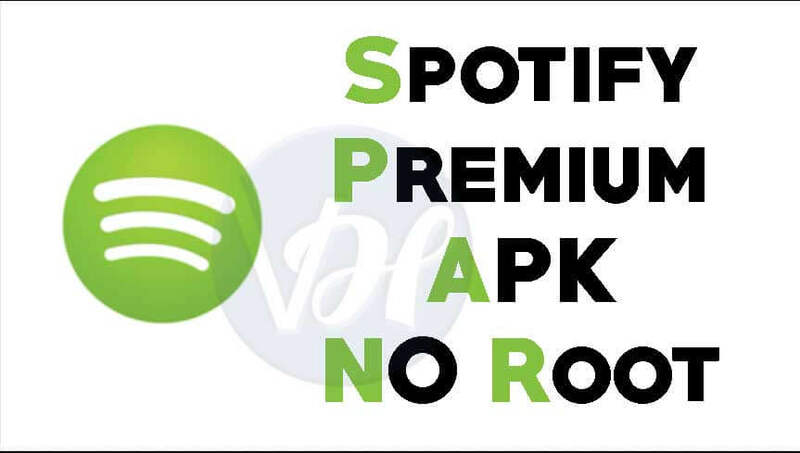 But don’t worry, a lot of FRP bypass apps and methods have been released. You can clear your phone’s google accounts data with FRP Bypass Apk, and you will have your phone unlocked. 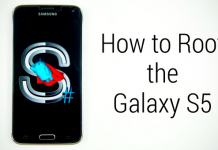 After downloading the FRP bypass apk from above link, follow the methods to bypass FRP using the apk. Your phone will be decrypted easily and quickly. If you have Android Marshmallow 6.0 or above android version on your phone and you are not able to bypass FRP lock with the FRP bypass Apk, then you should try to downgrade your phone. After downgrading the android version, you can use the above-given app. The method is working with devices having Android 5.0 and with some devices on android 6.0. If you don’t want to downgrade your phone, then you can go to any local mobile software shop. They will do the work at a cheap price in some minutes. 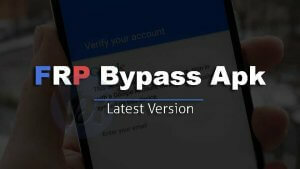 Above we shared the download link for the best app to bypass factory reset protection (FRP) lock in your device. 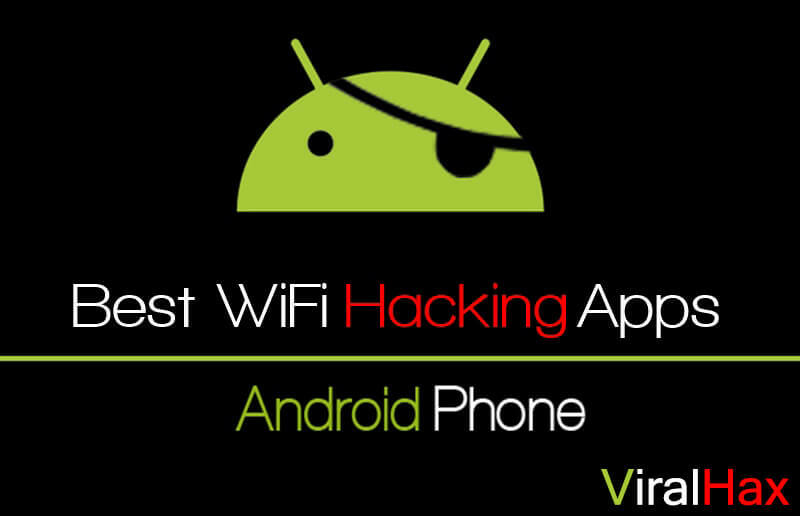 You can download the app and then use it to unlock your android phone. Since a lot of such bypass methods are available, developers are coming up with new ways to make Android more secure. So, it is possible that this app and the methods don’t work in the future. But we will be always updating with new ways that work well. Is this method still working, please? Just wanted to check since it’s now Feb. 20th. Go to Factory Reset Duh. is it the latest file? i have a samsung j56 and and it’s working for me.